For one small group, a tour of the nearby Horsehead Nebula is meant to be a short but stunning highlight in the trip of a lifetime. 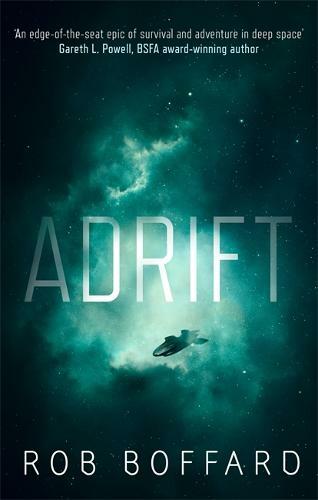 Rob Boffard's Adrift is a thrilling science fiction tale of survival against all odds - perfect for fans of Alastair Reynold's Revenger, Becky Chamber's The Long Way to a Small Angry Planet, Adrian Tchaikovksy' Children of Time and John Scalzi's The Collapsing Empire. I picked this book up after a brief glimpse of the back and enjoyed every second.